On this episode of aParently Speaking, host Miriam Conner sits down with Star 102 morning show co-host Jen Toohey. 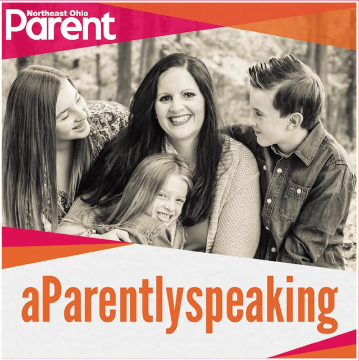 Listen and be ready to laugh as you find out what Toohey is like as a mom — including things she enjoys doing with her boys, her views on discipline, allowing her kids to be themselves, and much more. Toohey also explains why she may be the proud owner of a pumpkin patch! You will enjoy hearing from this dedicated and fun mother. Previous article The All-New December Issue is Available Now!